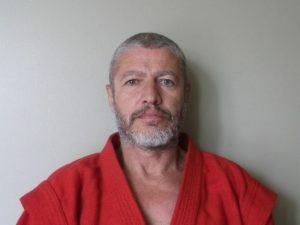 This special two hour workshop will showcase the Russian martial art of Sambo, differentiating between Sport Sambo, which focuses on grappling (throwing, ground work, submissions) and Combat Sambo, used by the military and resembles modern mixed martial arts and includes both grappling and striking. 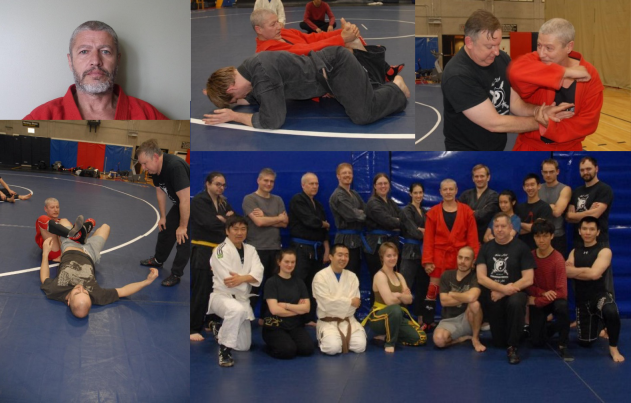 Whether you’re an experienced martial artist, seasoned grappler, or an absolute beginner, Coach Vadim’s insights and experience offers something for all levels in a safe and fun learning environment! 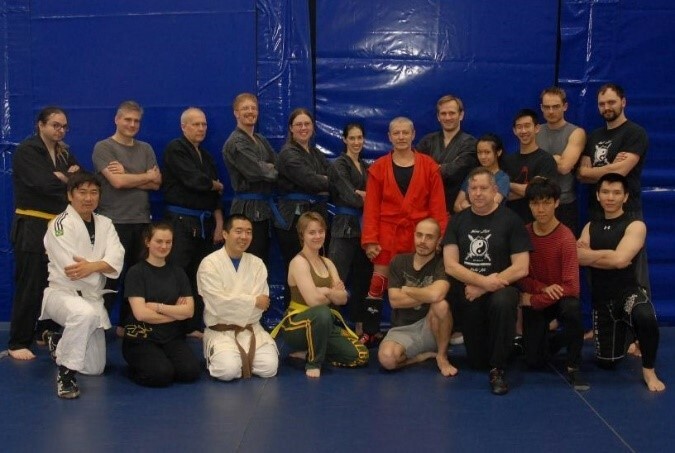 For more info, contact Brent Matsuda at brent.matsuda(at)gmail.com or 604-788-2224. Gi, if you have one (or loose-fitting clothing), an open mind and willingness to learn and have fun. 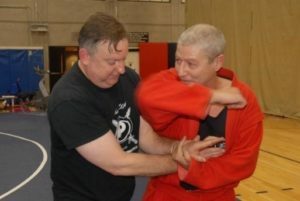 This is very different from Brazilian jiu-jitsu!